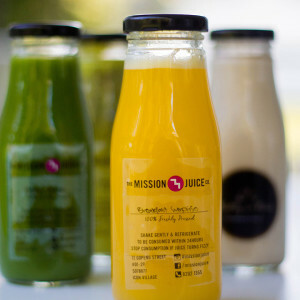 Juicing is one of the fastest ways to get large amounts of micronutrients into the body, as it is much easier to drink a cup of juice than to eat 1kg of fruits and vegetables. Typically, vegetables contain lots of fiber, which while might be good for the digestive tract, actually impedes nutrient absorption. 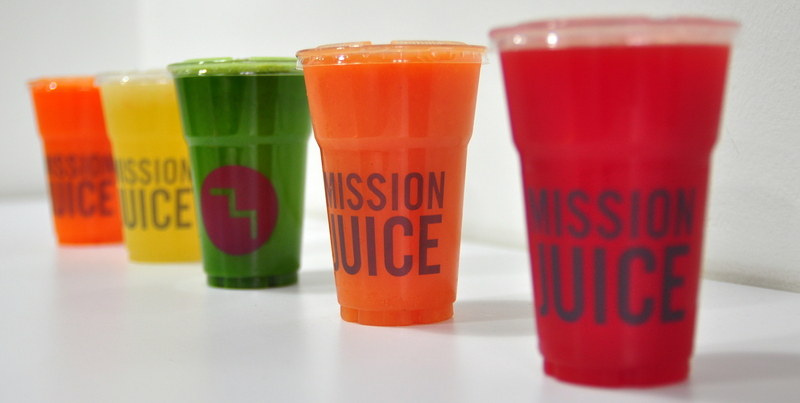 Separation of fiber from juice makes it easier for the body to absorb the nutrients. 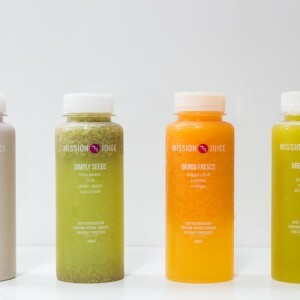 World-renowned Gerson Institute for cancer and other degenerative diseases applied juices for treatment, and found that consuming fresh quality juices helped with patient’s recovery. Lowers yields and generates a lot of wasted produce. Shreds your food to separate pulp from juice. The fast-spinning basket allows juice to escape and produces heat in the process, destroying nutritional contents from your fruits and vegetables. The shredding action also cuts fruits and vegetables into thousands of tiny pieces and exposes them to oxidation. Many nutritionists believe this causes a rapid loss in the nutritional quality of the juice. The shredding action may also physically damage some phytonutrients, reducing the nutritional potency of the juice you get. Pressed juicers produces higher quality yields, but it is a slower process to extract. LESS oxidation of your juice means MORE nutrition! The Slow Juicer doesn’t “shred” your juice with fast-spinning blades. This prevents oxidation of your juice — the chemical process that causes air to react with the juice and deplete its valuable nutrients. Efficient juicing is eco-juicing — it’s good for you and good for the planet at the same time. Juices are thicker, more delicious, and contains more enzymes and vitamins. We aim to not only make juices that are good for you, we also aim to make them taste great with conscious Research & Development. 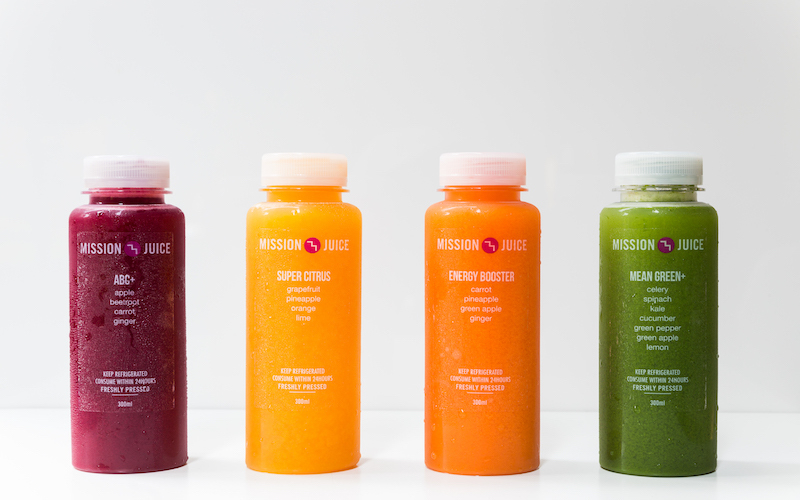 As we say, juice done right! Keep your juices/nut milks refrigerated and consume them within 24 hours. The information on this website should not constitute to medical advice. It is not intended to prevent, treat, or cure any illness. 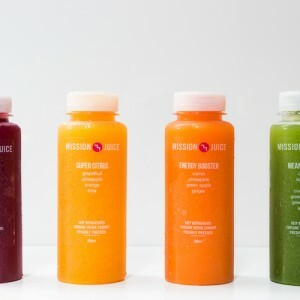 Please consult your doctor before starting on any juice cleanse or health/dieting plan.